I am so fortunate to live in Raleigh and enjoy our superb gardens. Raulston Arboretum is run by the NC State University and has many botanical wonders spread throughout the well-planned garden divisions. Right now there are plenty of blooms in the winter garden including the two shown above. 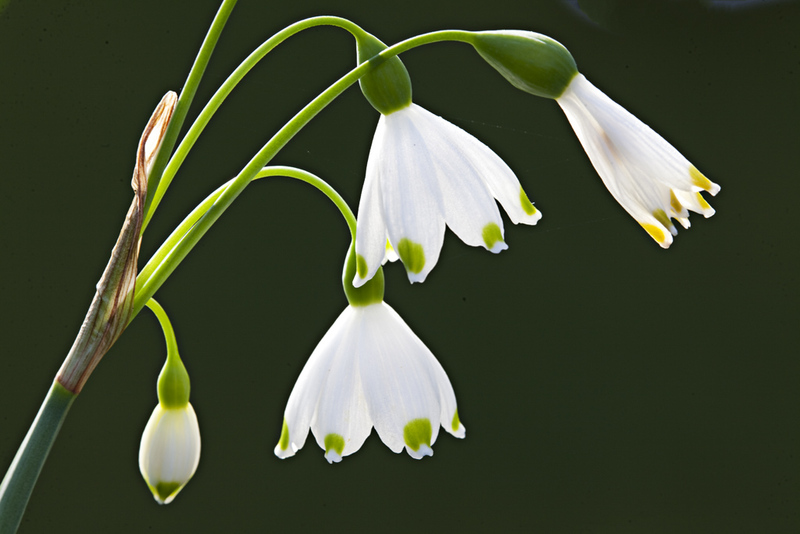 I have always loved the Summer Snowflake and they are in abundance near the lily pond in the winter garden. 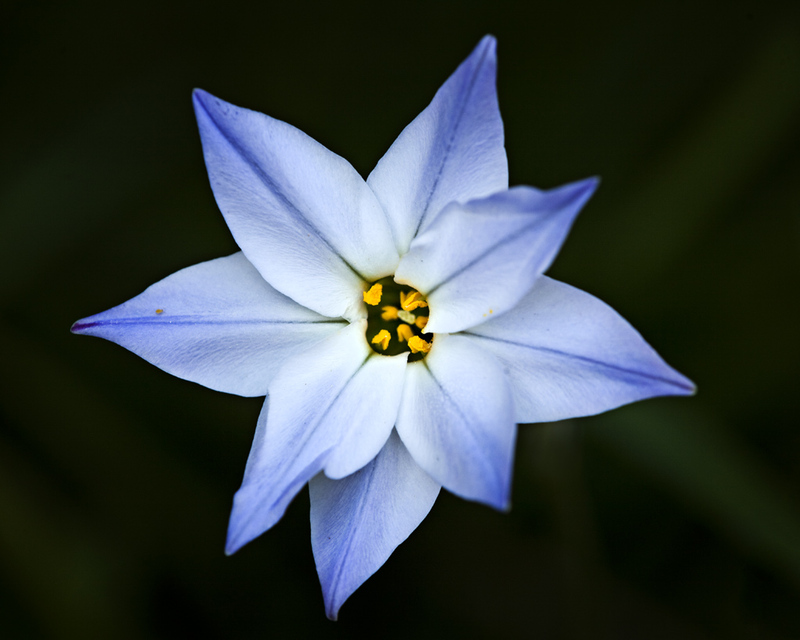 The Spring Star Flower is also in bloom. It has a beautiful blue color. The magnolias are blooming too and the warm weather has brought out a lot of potential flower subjects. I hope many of you will get to Raulston this weekend! I’m coming to Raleigh for the Mike Moats workshop. Appreciate the information. May stay another day now. Pretty shots, Susan. I was looking at these flowers yesterday but could not get down low enough to get them. They were really low to the ground for sure… but so pretty. Thanks.. hope you got some good ones of other flowers.